As designers, we prefer to create, if not, to edit or enhance certain pictures to develop it into our own interpretation of the concept. 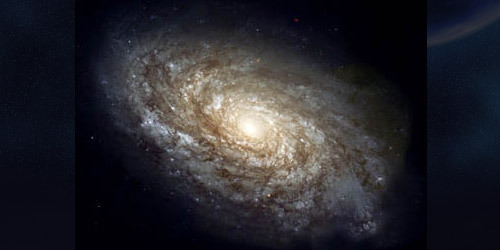 The same practice is also observed in making space images. Like many of us, these type of images never fail to amaze our creative instinct. You may be one of those designers who are looking for tutorials that will give you information and illustration to the steps in creating space images. Well, you’ve come to the right site! 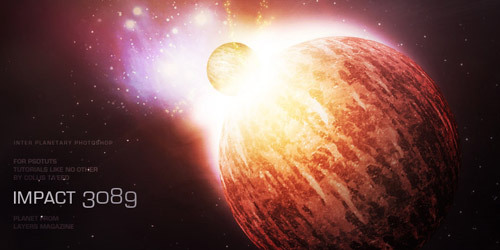 We’ve compiled 30+ Photoshop Tutorials for Creating Space and Planets for you! Check out these cool tutorials and learn awesome techniques in Photoshop in a single article. Have fun! 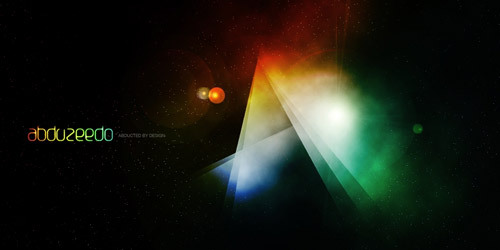 This tutorial illustrates the step-by-step process in creating a space explosion-inspired image. 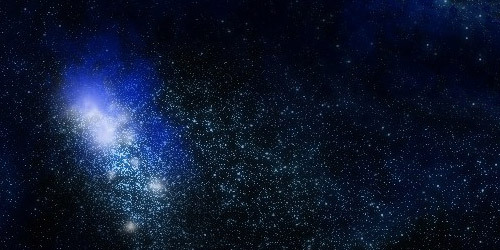 Star field image is created in this tutorial using Photoshop. 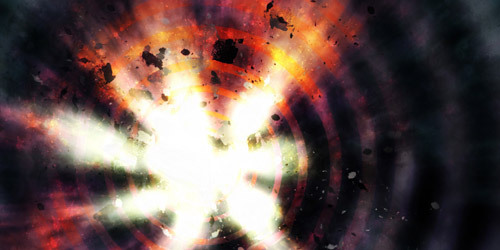 In this tutorial, you will be guided in creating a fiery space explosion image. 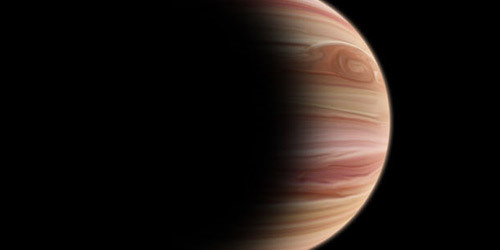 Learn to use the gas giant technique in Photoshop by following this tutorial. 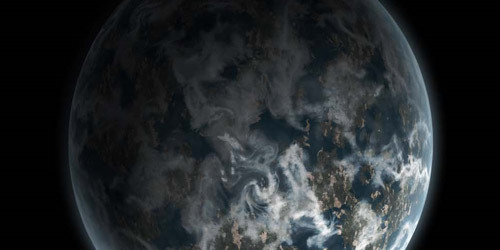 Learn to use a single texture in creating a planet in Photoshop. Ten steps to create space lighting effect in Photoshop are illustrated above. 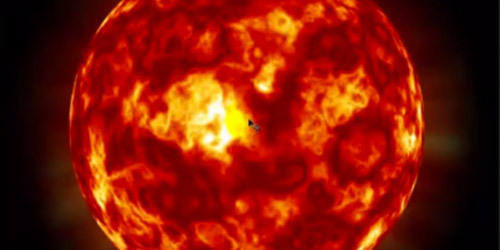 Create a very realistic sun image using Photoshop through this tutorial. This tutorial will guide you in creating a planet landscape in Photoshop. 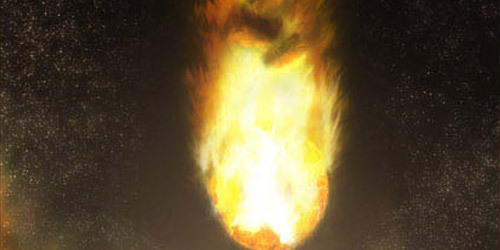 In this tutorial, a step-by-step process in creating an exploding planet is illustrated. 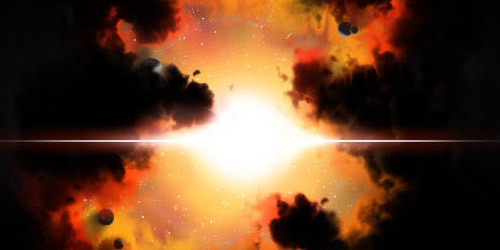 Learn to create a more dramatic space scene with this tutorial. 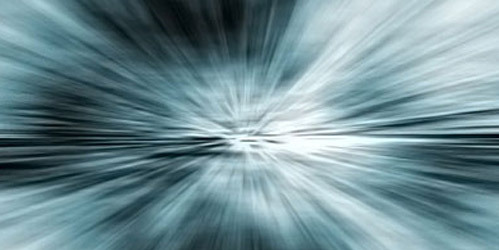 Create a space warp image in Photoshop. This tutorial will help you to create a lunar image. 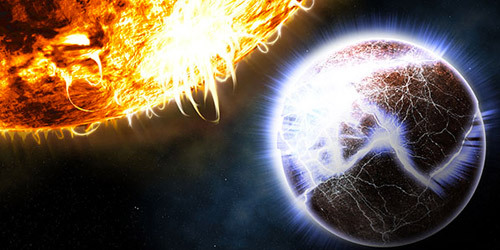 In this tutorial, you will see another video of a tutorial in creating a fire planet in Photoshop. 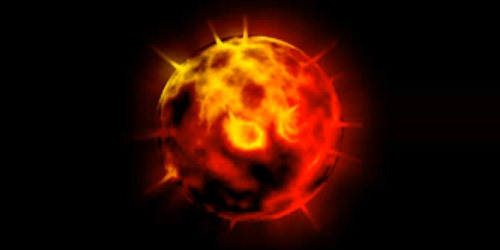 Learn to use airbrush, smudge and layer in Photoshop to create a flaming planetoid in Photoshop. 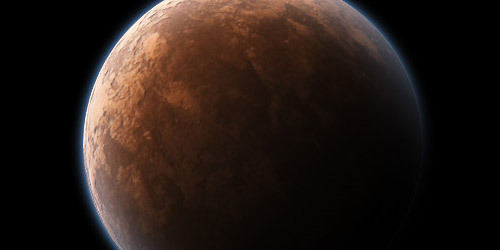 A video tutorial on creating a space planet is illustrated in this tutorial. 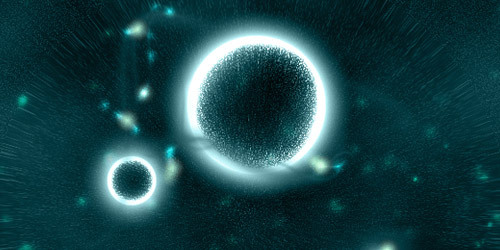 Use Photoshop to create a space environment. 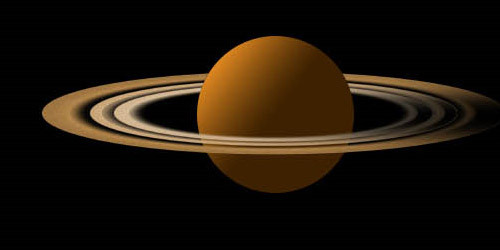 Learn to use Photoshop filters and commands in creating planet rings. 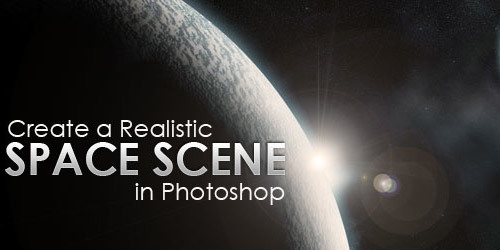 This tutorial will guide you in creating a space scene in Photoshop. 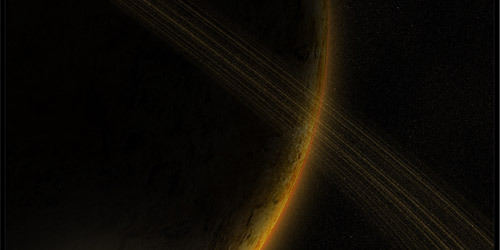 Eight steps in creating planet ring are given above by using Photoshop. 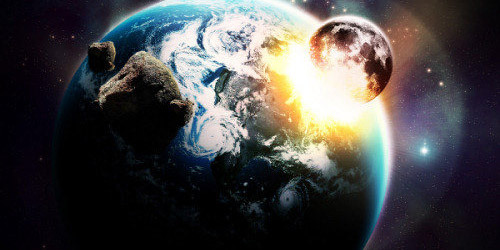 Learn to use Photoshop in creating space explosion images. 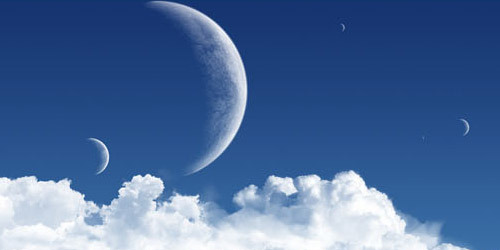 Create an eclipse image in Photoshop by reading through the above tutorial. 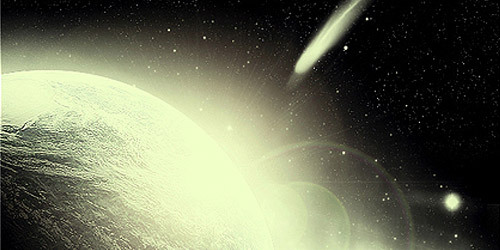 In this tutorial you will be guided to create a space scene in Photoshop. 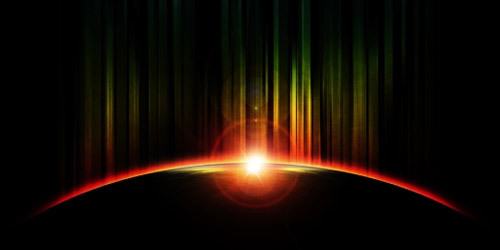 Use Photoshop CS3 in this tutorial to create space image. 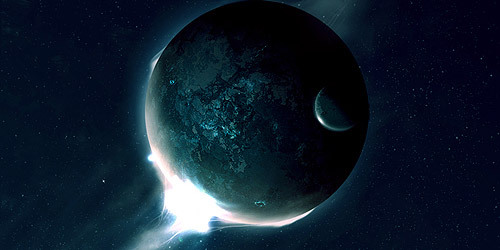 This tutorial will guide you to create a land planet in Photoshop. 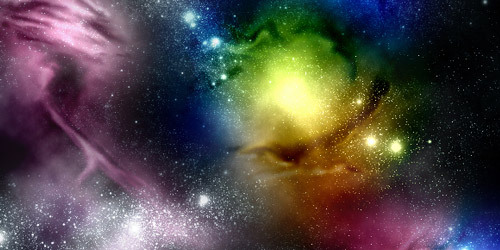 This tutorial, you will learn to create nebula images in Photoshop using several brushes and brush skill. 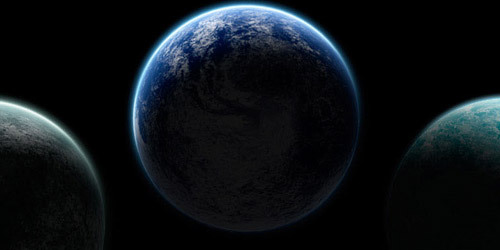 Create planet image using Photoshop 7. 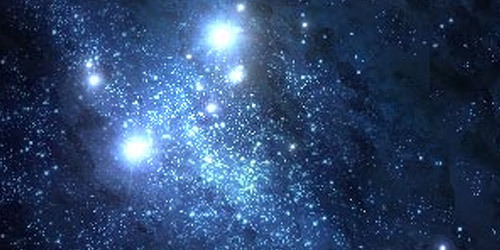 Another tutorial on creating a nebula image is illustrated in the above tutorial. 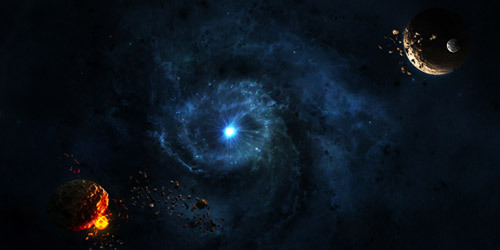 In this tutorial, you will be guided to create space dust in Photoshop. 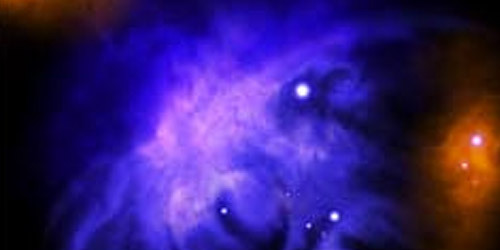 Learn to use Photoshop in creating another nebula image. 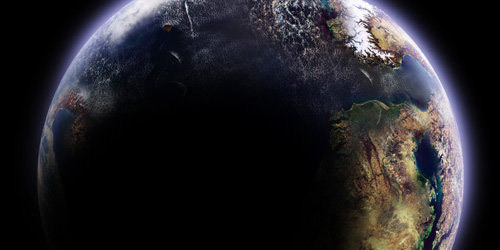 This tutorial will guide you in creating a space image in Photoshop. 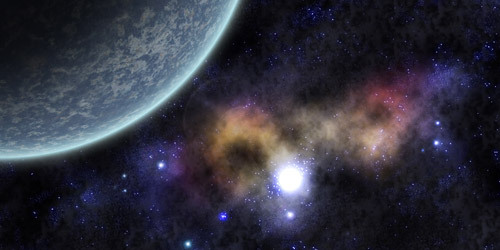 In this tutorial you’ll learn how to create a realistic looking outer space image with your own home made galaxy. 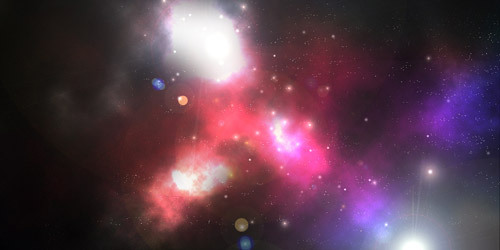 The above tutorial will use some basic tools inside of Vue Infinite and Photoshop to create a 3D space explosion image. 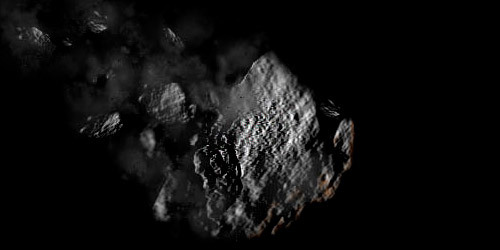 Learn to create asteroid image in Photoshop. 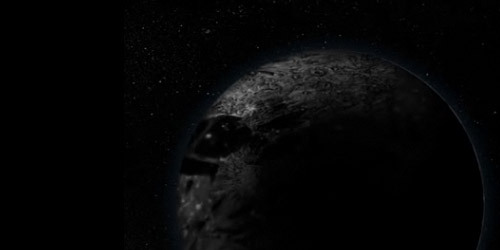 Create another space and planet scene by following the steps in the above tutorial. Nice! I’m a big fan of space effects and tutorials. Thank you for this roundup. Will definitely be useful! Really really cool tutorials here. Thanks for posting. really informative tuts you sharing. so, 2 of 2 tutorials I clicked on are not even online though you just twittered it some 5minutes ago. 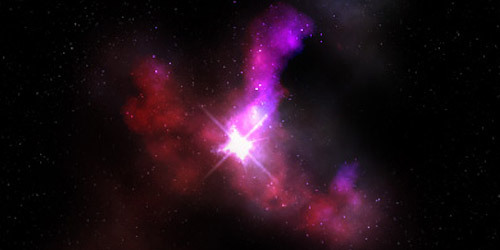 “A Nebula and its Extras Tutorial” …wow. also down. great work! Hey, I Just wanted to thank you for posting so many amazing tutorials. They have helped a great deal!